Both girls are growing up so quickly. Everything about them has changed this past year especially. Their face, facial expressions, voice, and interests. When I look at Mia, I see a mini-me. She has so much of the same interests as what I did when I was a little girl, and it's lovely to see. Elliw has grown up all of a sudden since starting full-time school. She's grown out of superheroes and cars. She had a huge interest in what some would call, 'boys toys.' Now, I think she is copying Mia and looking up to her, a lot. She is into her sparkly things, pinks and all sorts. She's also taken up the interest of colouring, drawing, and writing - which I love as those were my interests when I was a little girl too. Christmas will soon be here and I already have a good idea on what I want to get the girls. I'm going more for educational colouring and writing books as they both seem to love doing that kind of stuff. I'm also going to be looking for unusual things. When Qwerkity Gifts got in contact to see if I'd be interested in taking part of their campaign I was really interested. I had a look at their Gifts for kids section and instantly found a few items that I knew the girls would love. Firstly, I chose the Giant Map Book. Mia has been learning about countires and the world at school recently and she's had a huge interest. She has a small book upstairs about the World but I thought a big book, which she could colour too, would be something she would love. When she saw the book she got super excited and couldn't wait to colour in. She showed me a few places that she knew and I also showed her where Thailand was, as we went there on holiday a few years back. 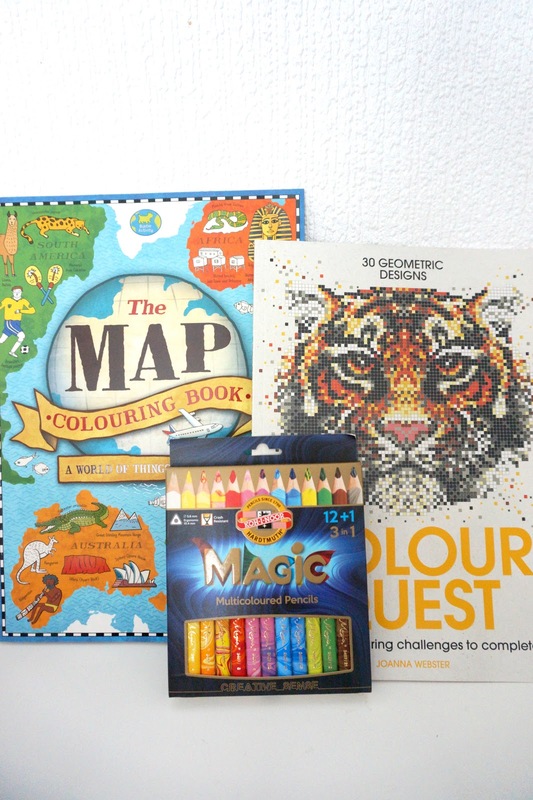 To go with the map, I also received the Magic-Multi Colouring pencils pack. 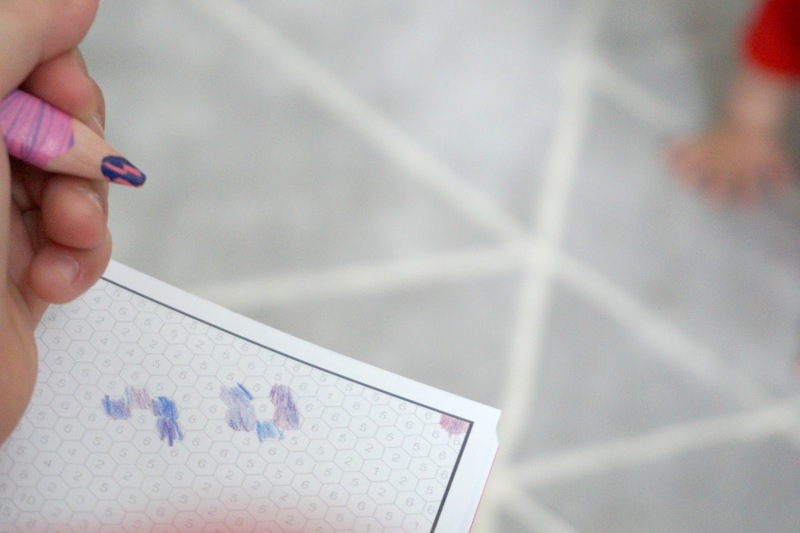 The girls were amazed by these that they changed colour as you colour in something. 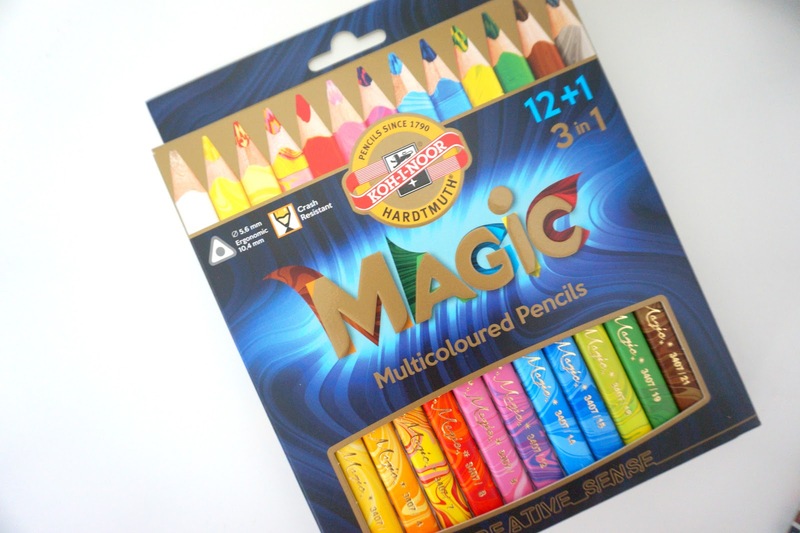 They're great quality which is something I look for when buying pencils and colouring pencils. 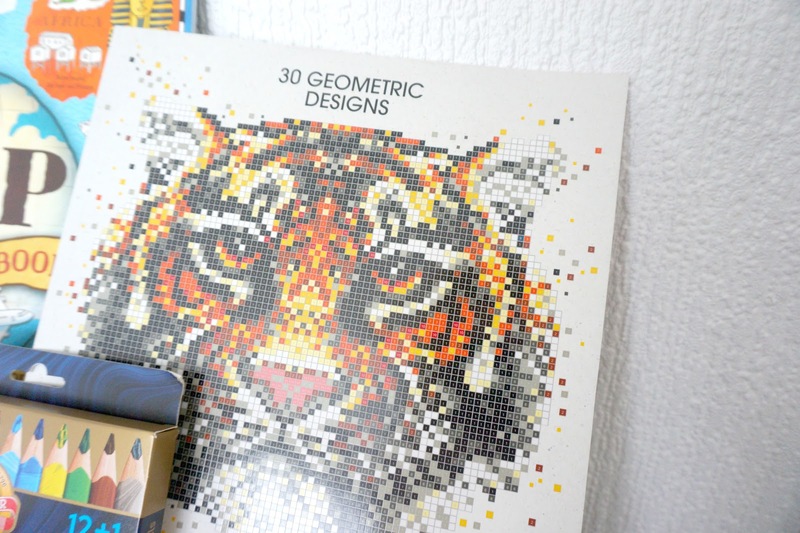 The last thing we received was a giant adult colouring book. Mia has been helping me colour this and although we haven't finished a page yet, as it is huge, we do spend time together every now and then to just colour in. * We were gifted these items in return for an honest review. All words, opinions and images are entierly my own.